Tottington Motor Company has had an exciting year this year. We have settled into our new premises after moving in 2016 to Eton Business Park, Radcliffe, M26 2ZS. It was in May 2016 we moved to our state-of-the-art workshop and new forecourt and showroom and having spent a full year here, we’re pleased that we have kept 80% of our customers and continue to build new relationships with new customers and partners. 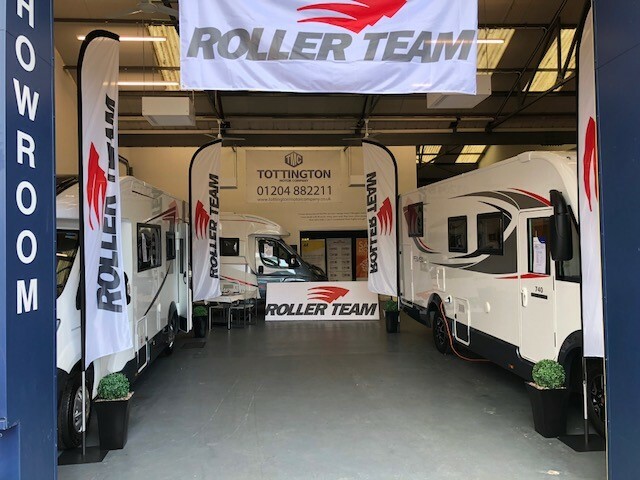 This year saw us expand our business to incorporate the sale of new and used Roller Team and Sun Living by Adria motorhomes becoming the biggest Roller Team & Sun Living by Adria dealership. In August, we created TMC Motorhomes and our experience has shown that purchasing a new or used motorhome is a huge decision for our customers. We have several new and used motorhomes already on sale and we welcome you to come and view our range in our indoor showroom and forecourt. Working with Freedhome Luxury Motorhome Hire, TMC Motorhomes offers a try before you buy scheme. Freedhome Luxury Motorhome Hire incorporates many of the Roller Team motorhomes on their fleet that we sell. This allows our customers to hire a motorhome before making the decision to purchase it. 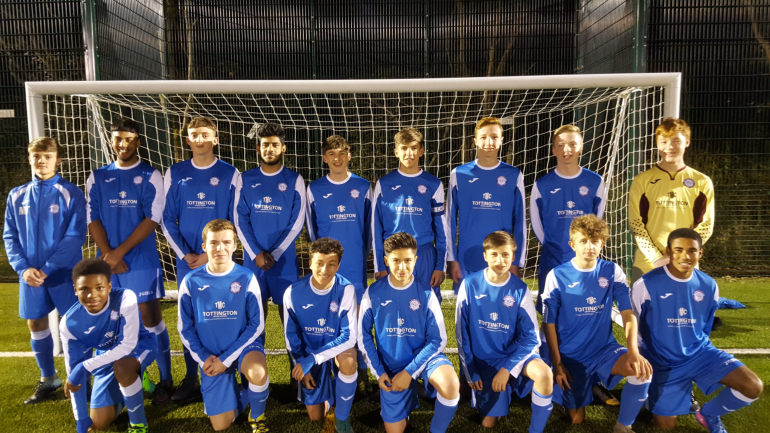 During the 4th quarter of the year we were delighted to sponsor Ramsbottom United Blues under 16s who are excelling in their division this season and we wish them and their coach Matthew Hudson all the best for the remaining season. 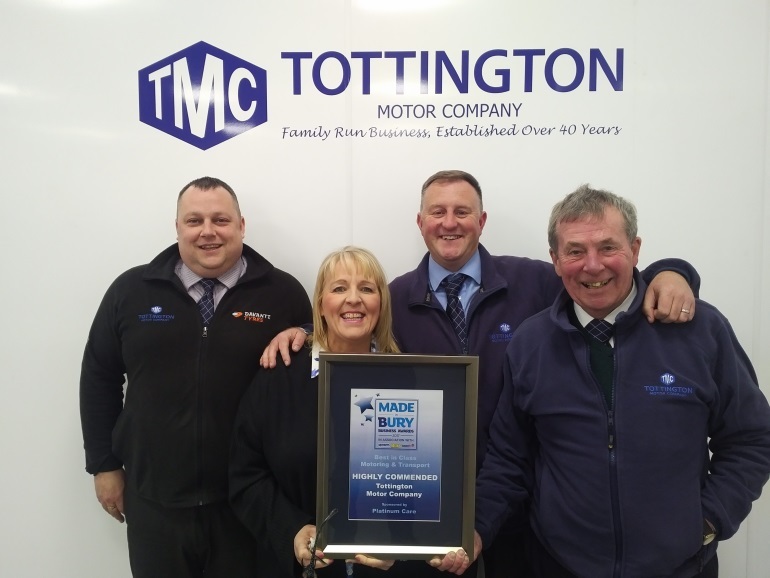 And finally, in November of this year, Tottington Motor Company came runners up behind Freedhome Luxury Motorhome Hire in the Made in Bury Business Awards category “Motoring & Transport”. Looking forwards to 2018, we wish that all our customers have a pleasant Christmas and New Year.